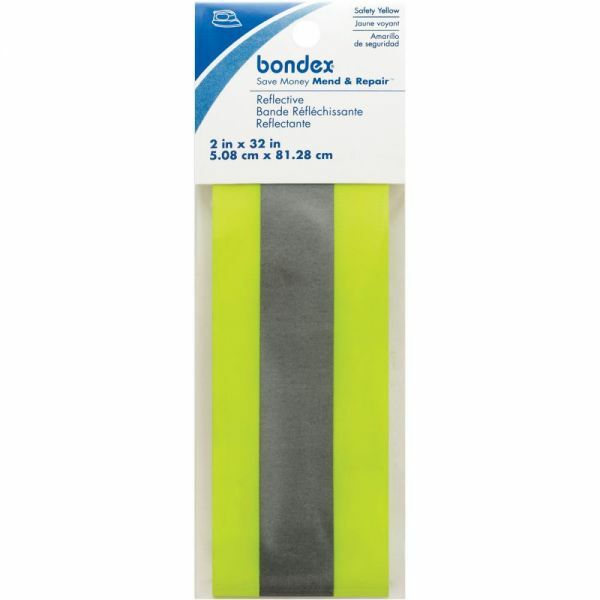 Bondex Iron-On Fluorescent Reflective Tape 2"X32"
97% polyester and 3% polyurethane. Ideal for outer wear, costumes, backpacks, sportswear and more. This package contains 32" of 2" wide reflective tape. 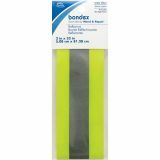 Bondex Iron-On Fluorescent Reflective Tape 2"X32" - Add this tape to articles of clothing and more to make sure that you stand out! Great to wear when out walking or biking in the evening or night. 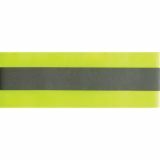 This package contains 32 inches of 2 inch wide reflective tape. Available in a variety of colors, each sold separately. Imported.